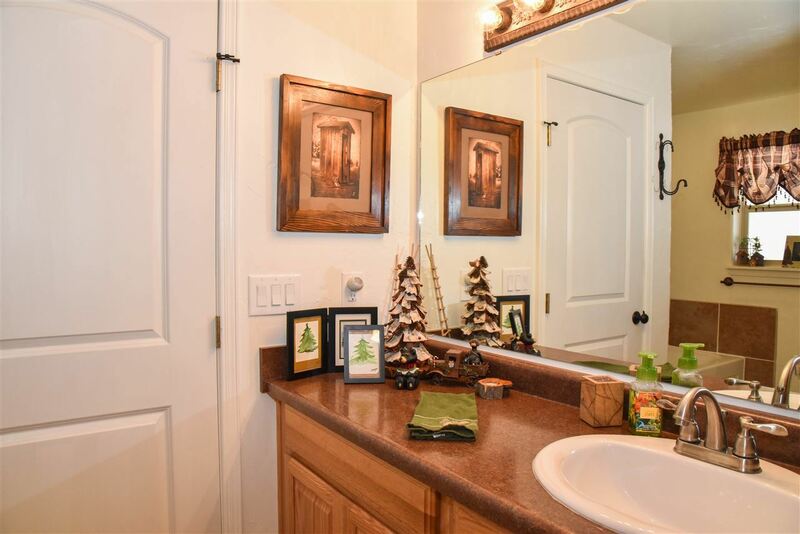 Absolutely beautiful and elegant home in the burgeoning Powder Puff Subdivision. 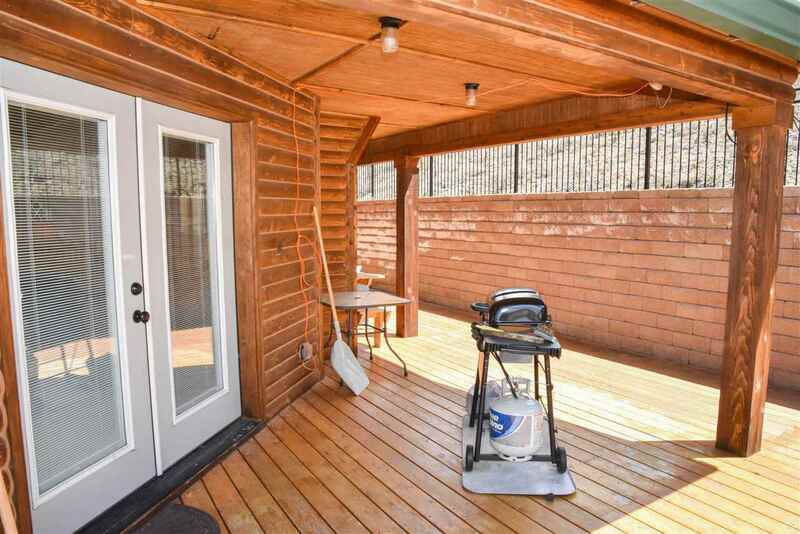 The home boasts almost 2,200 square feet of living and an over-sized garage that can easily fit three cars. 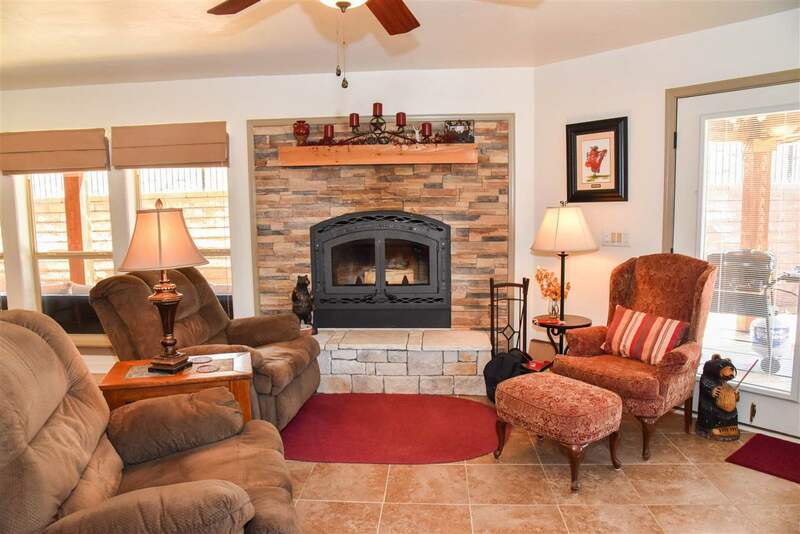 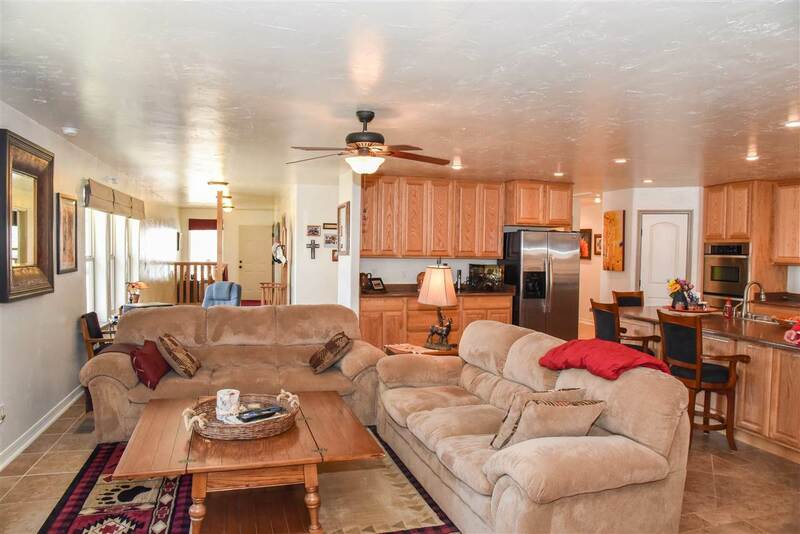 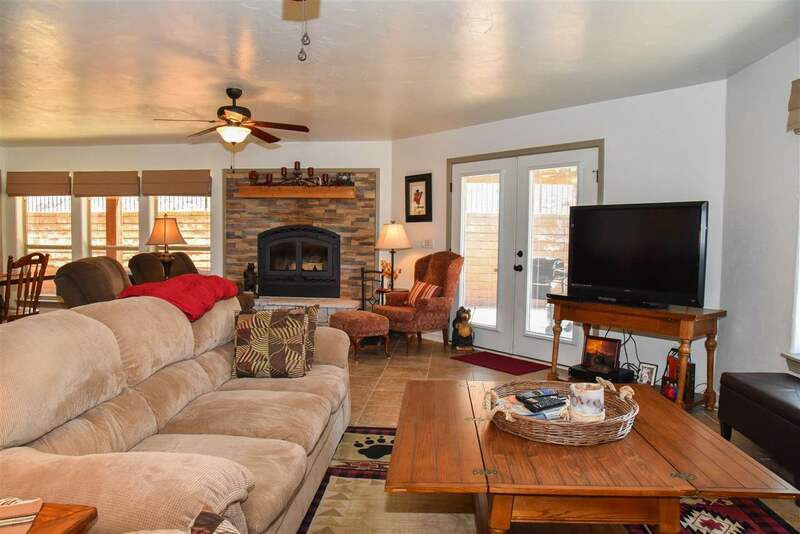 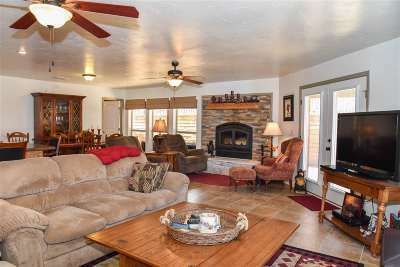 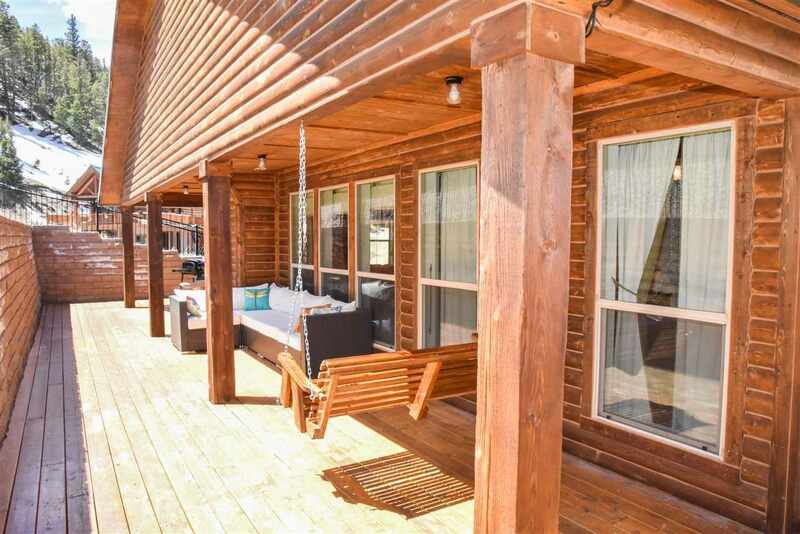 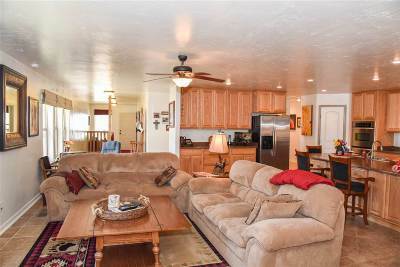 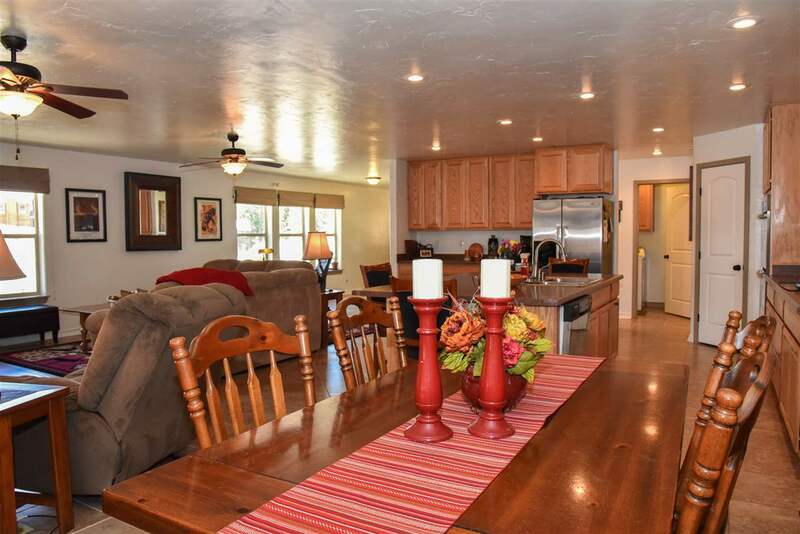 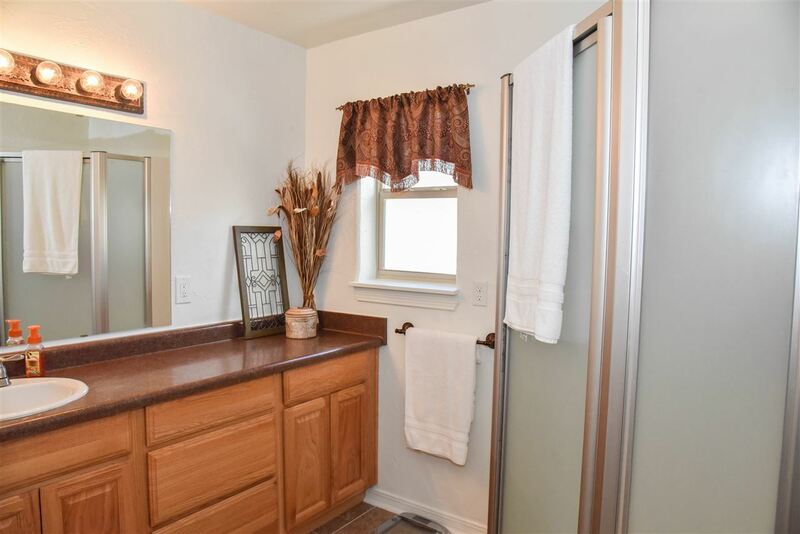 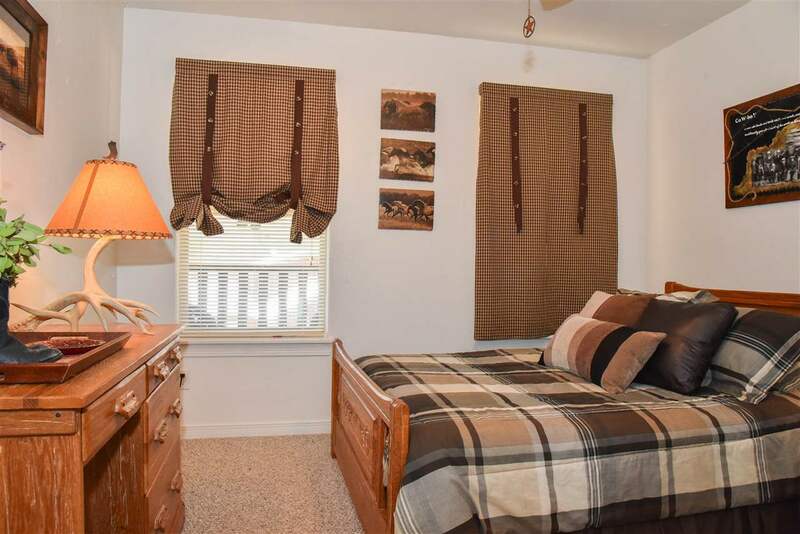 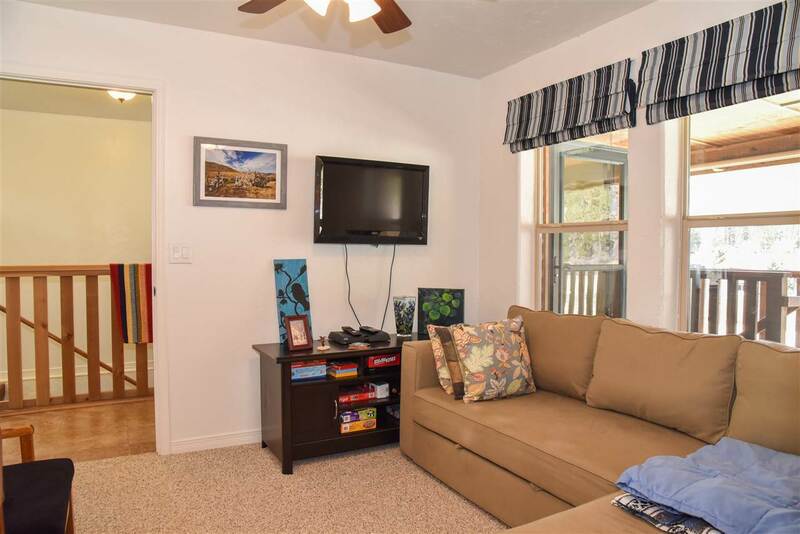 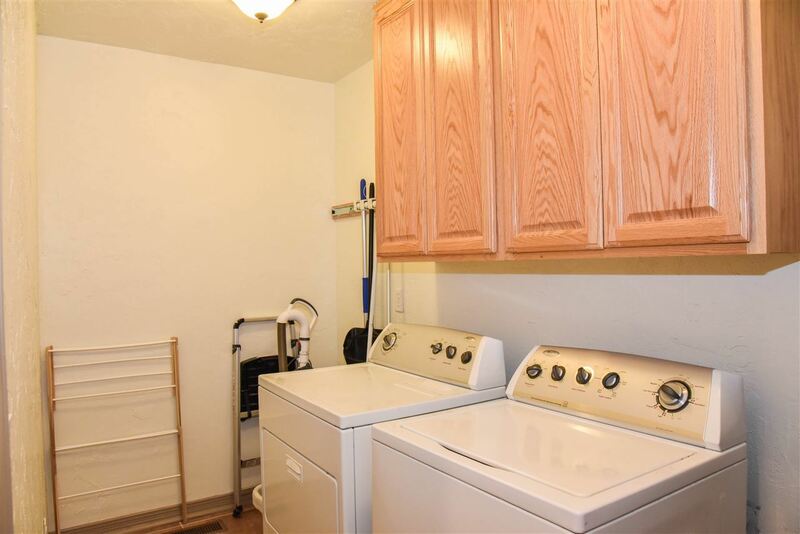 The home has four bedrooms, three baths and a spacious living , dining and kitchen area. 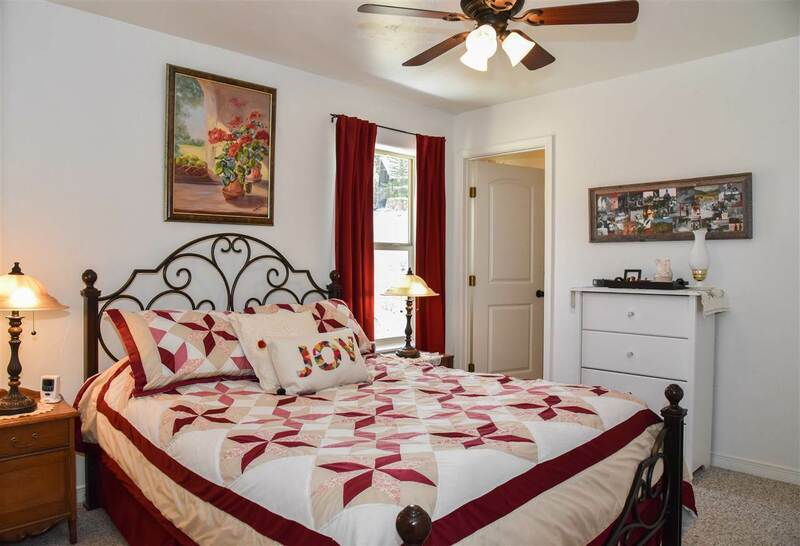 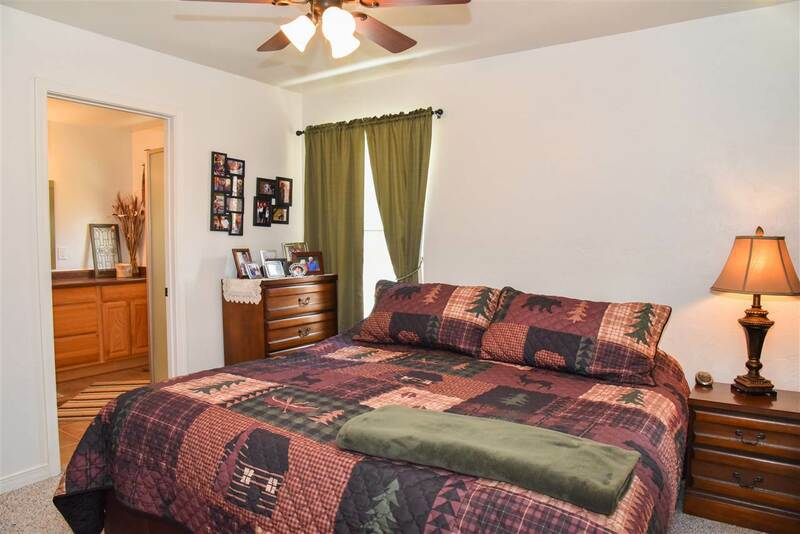 There is beautiful tile in the common areas and berber carpet in the bedrooms. 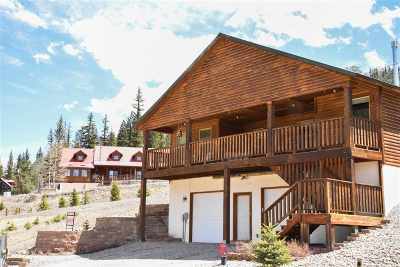 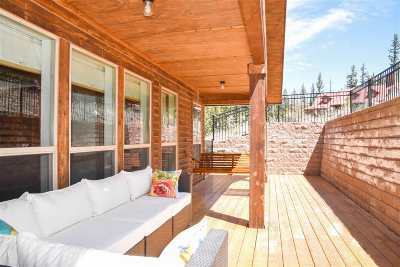 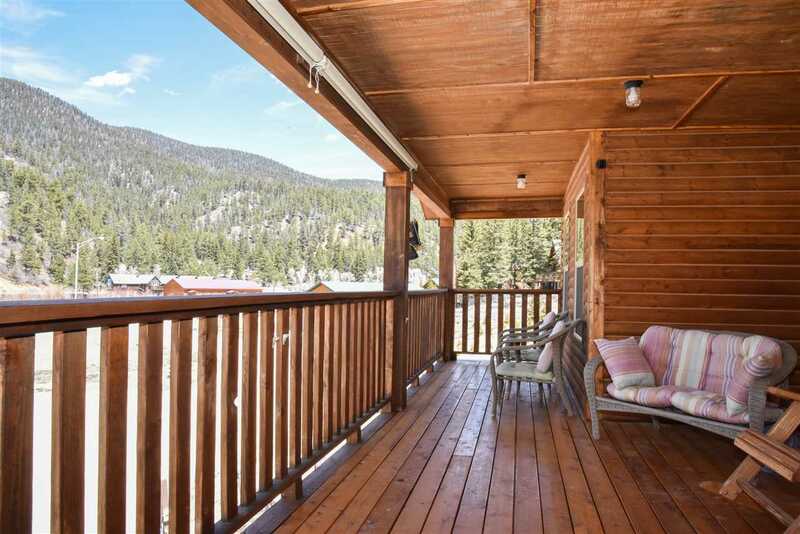 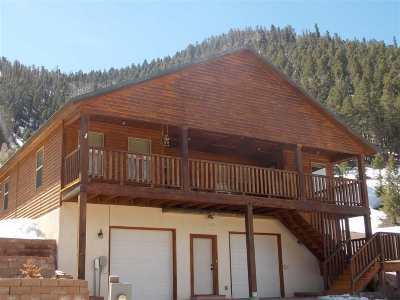 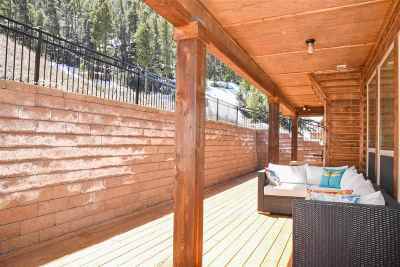 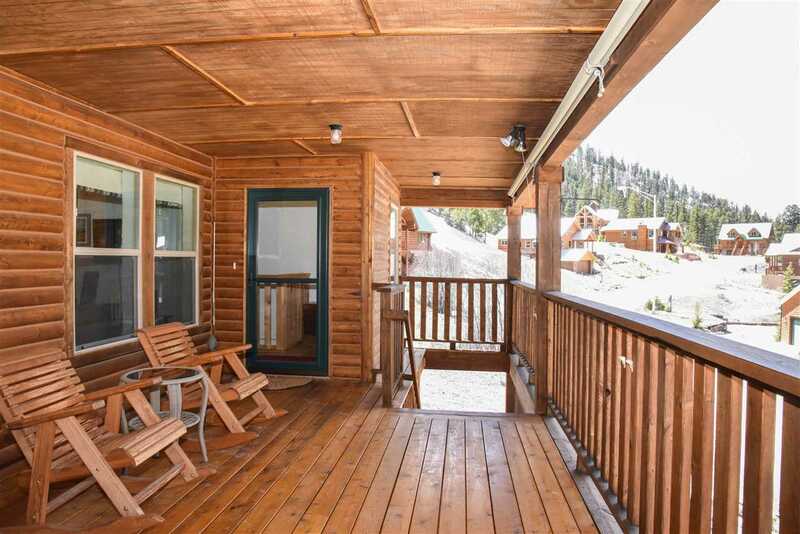 The home also features decks on the front and back of the house, roomy kitchen (double oven), and terrific views of the mountains. Spectacular mountain home!